What is the threat? It is us. In a time when a species dies out every ten minutes, when summers are getting hotter, winters colder, and oceans higher, some people still deny mankind’s effect on the Earth. But all of our impacts on the planet have ushered in what qualifies as a new geologic epoch, thanks to global warming, mass extinction, and such technologies as nuclear weapons and plastics. "Fascinating and wide-ranging, The Unnatural World offers an unflinching look at a planet increasingly under human control. Anyone who cares about the future will want to read it." "An urgent, elegantly-told story of the Earth that humankind has made and, with effort, might yet save." “Funny, thoughtful, often lyrical, The Unnatural World guides us through the frontiers of environmental innovation, from ecological survey drones to de-extinction, to Mars and back. These are stories of a humanity that is struggling to grow up, take responsibility for the planet that we have made, and be a force for good." —Andrew Lawler, author of Why Did the Chicken Cross the World? "Biello’s absorbing work presents a hopeful alternative to the widespread media forecasts of planetary gloom and doom." 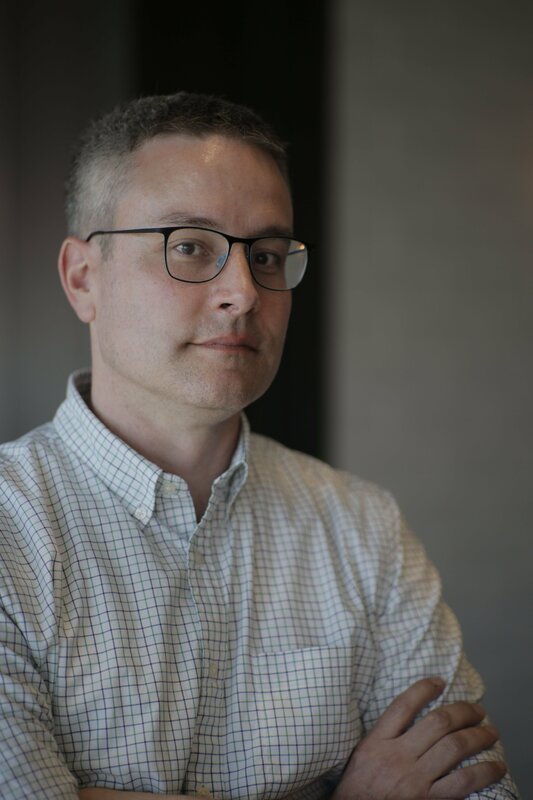 "Biello's stance and sympathies are quite clear, but he thankfully avoids polemics. His approach is unusually balanced; he is keen to show that every coin has a second face, not least the face of hope vs. 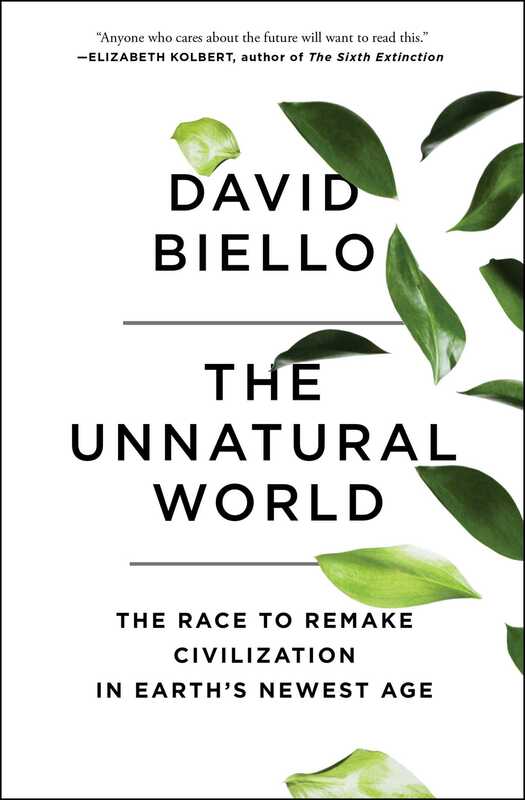 despair....In this well-written, significant book, Biello insists that humans, the world's most successful invasive species, have the ability to engage in planetary protection and human survival, but it will require wisdom, innovation, and restraint. " "A futurist ray of hope amid the usual denial and despair."